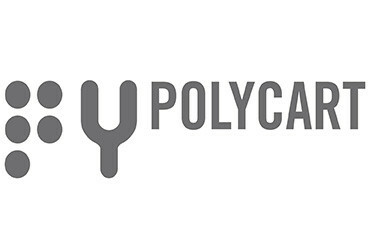 Polycart was born in 1977 of an intuition of Giampiero Bianconi, Alfredo Fantucci, Giuseppe Bianchi and Adriano Volpi, and instantly specialised in extruded polyethylene films. 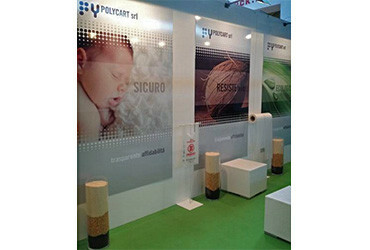 A few years later, the new-born Print Plast specialised in the moulding and production of bags and shoppers, then it fully merged into Polycart. In 1995, the company’s continuous investments in the research and development of new materials led it to test the new biodegradable Mater-Bi® Novamont, a product that still accounts for over 70% of its total production. The underlying idea was to open new frontiers to plastic materials to explore the borders of innovative packaging and communication solutions in biodegradable and compostable materials. 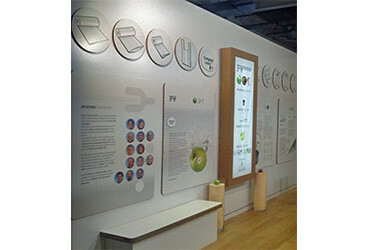 Such solutions enabled the company to develop new products that help protect the environment and the consumers’ health. 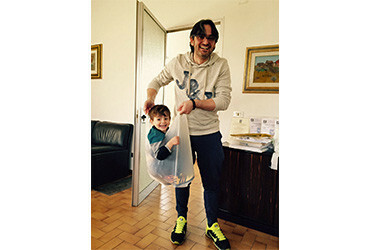 In 2007, it joined GPT srl (Gruppo Poligrafico Tiberino), one of the first consortiums et up to share expertise with the university in the attempt to develop innovative products, such as the Compost Label® and all of the new “Biomade” products. Compost Label®, the new family of UNI EN 13432-compliant biodegradable and compostable adhesives, tries to solve the problem of producing and disposing of labels by fully embracing the life cycle management and eco-sustainability philosophy, despite the performance being the same as that of traditional products. The company’s relentless care for the environment has now enabled it to produce biodegradable and compostable materials that have been certified by Vinçotte and CIC as compostable, certificates that are issued only after thorough lab tests and inspections.